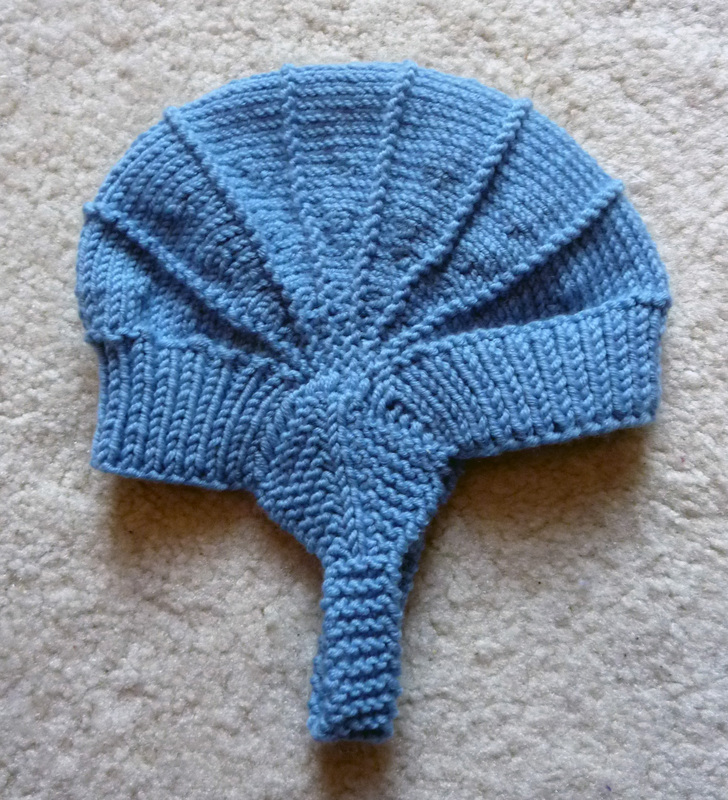 Another one of the aviatrix hats I knitted when we were in Australia. This was meant to be sold for charity, but wasn’t. So, I’ve still got it in my basket and will be gifting it to one lucky baby as soon as possible. I have to say again how much I love this pattern, it’s available for free on Ravelry. If you’re ever looking for a quick knit of a hat that stays on very well, I highly recommend this one. This entry was posted on February 29, 2012 at 10:01 pm and is filed under Baby, Knitting with tags baby, baby boy, baby girl, baby hat, charity, hat, hats, helmet, ravelry. You can follow any responses to this entry through the RSS 2.0 feed. You can leave a response, or trackback from your own site. I’ve been wanting to knit that one for ages! 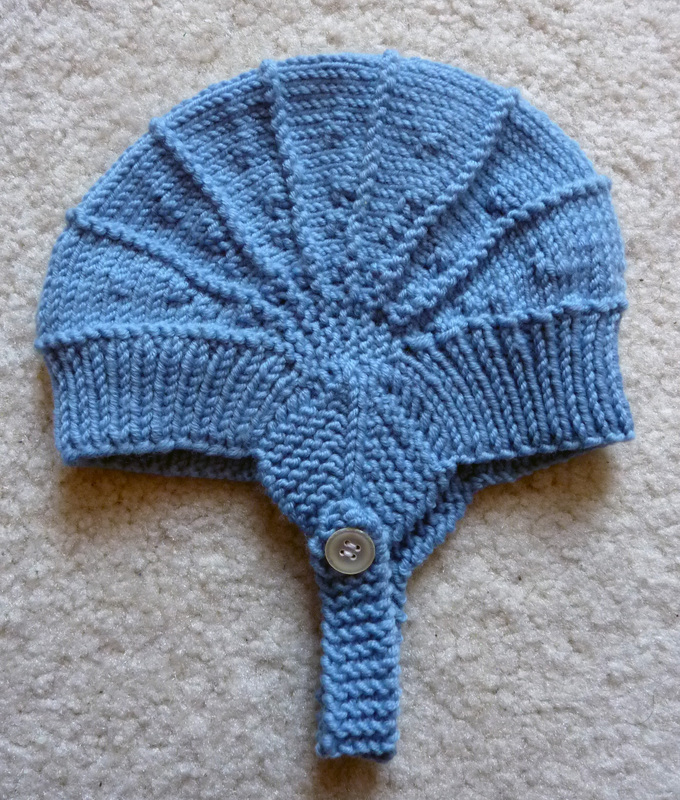 The mild winter here has prevented me from making too many hats. Maybe next Fall! Yours inspires me to keep it in my queue! i *still* haven’t knit this hat – yours looks great!! love that blue color.